From simply being the photographers in different sports events since its conception last 2012, the Running Photographers are now organizing our very own fun run called "Strike a Pose!" Share your blessings! It will be on December 10, 2017 at the CCP Complex, Pasay City to celebrate the art of sharing, touching lives and making a difference. 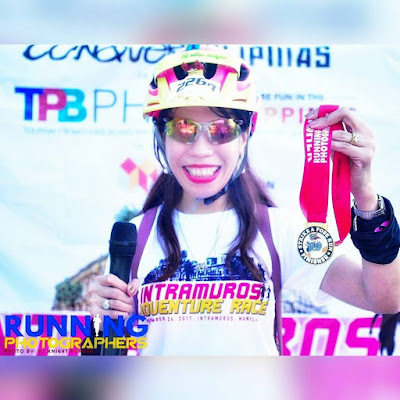 As a prelude to the Christmas Season, the event aims to raise funds for the benefit of Senden Home Foundation, a “home for homeless boys” in Binganonan, Rizal. 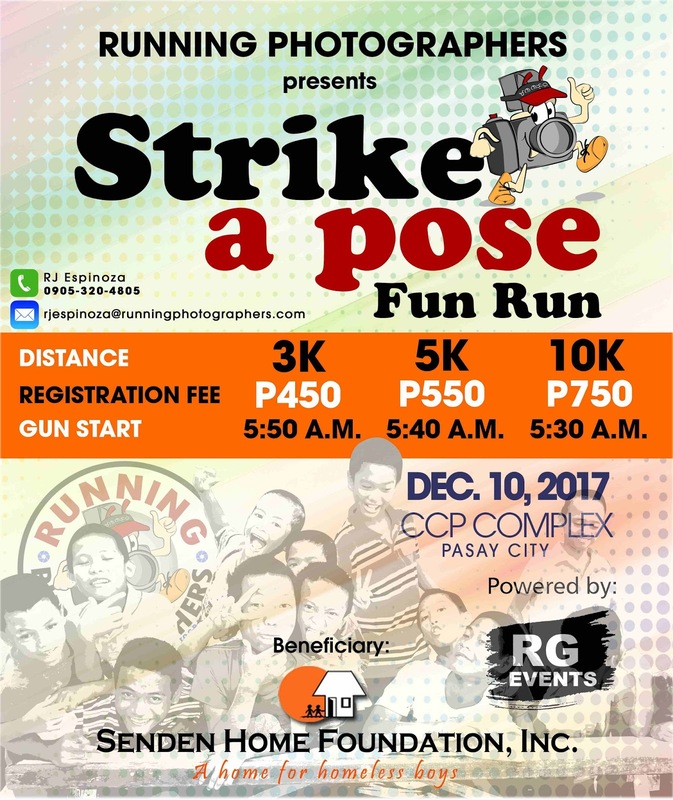 Aptly called Strike a Pose Fun Run, the event will feature different photo stations along the route. Runners will have the opportunity to have their “running moments” captured by our photographers at every station. 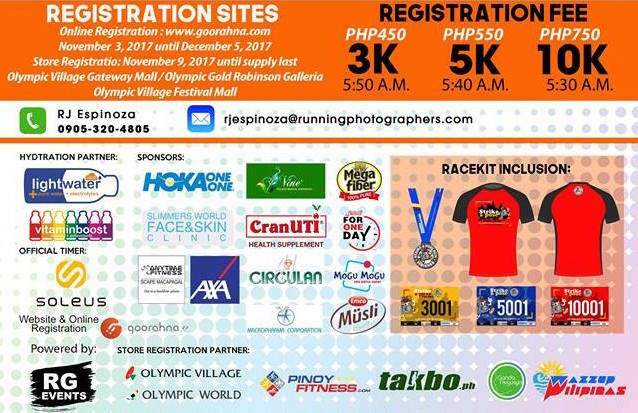 To add more fun to the run, the organizer and its sponsors will be raffling off a pair of Hoka shoes during the event. 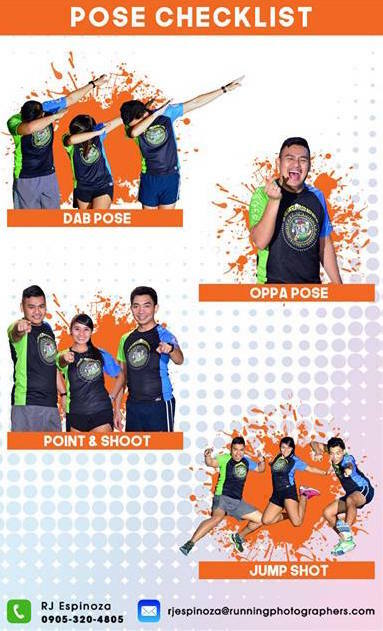 There will also be a mini-competition for best photos showing the runners’ best poses during the event. 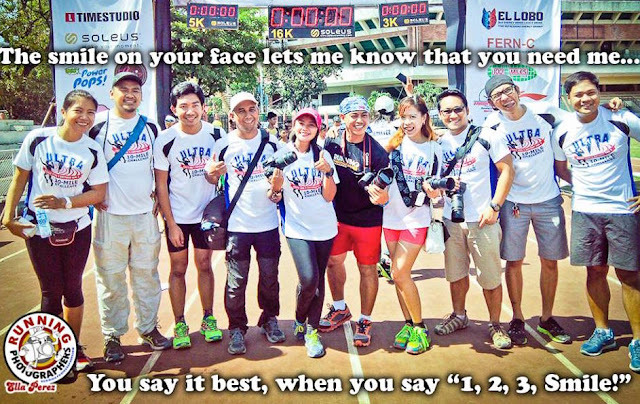 The mechanics will be posted at the Running Photographers’ Facebook page (www.facebook.com/runningphotographers). Team Soleus Philippines will also be leading the Zumba Reggaeton. The fun run, sponsored by Lightwater, Vitamin Boost, Toby’s Sports, and Soleus, and powered by RG Events, will have three distance categories – 3kms, 5kms, and 10kms. The registration fee entitles each runner-registrant to a race bib and an event shirt. 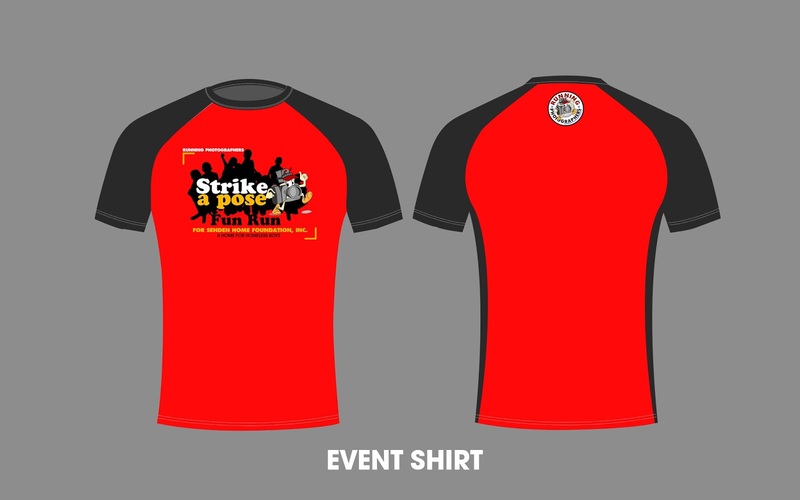 Likewise, finishers will also get a finisher’s medal and an assortment of freebies from the event sponsors.